With the coupon, get “The Hook” FREE with the purchase of a Blue Tiger Elite black, pink, tree camo, or blue St. Christopher headset. 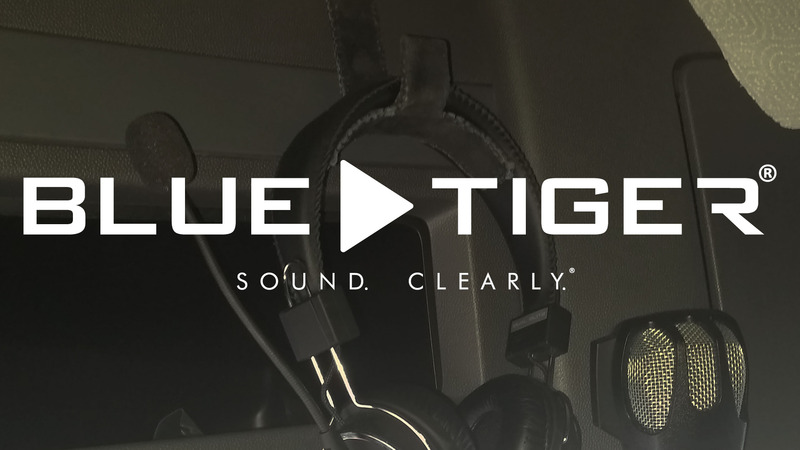 Blue Tiger’s promise is to make premium noise-canceling Bluetooth headsets. Their focus on professional drivers has helped them become the best reviewed and hottest headset in the industry. With feedback from drivers, they pushed to provide additional comfort, an extended 34 hours of battery life, flexible form-fitting headband, and more! For every purchase of the specialized St. Christopher headset TA and Petro Stopping Centers will donate $10 from each sale to the St. Christopher fund to help truckers and their families. 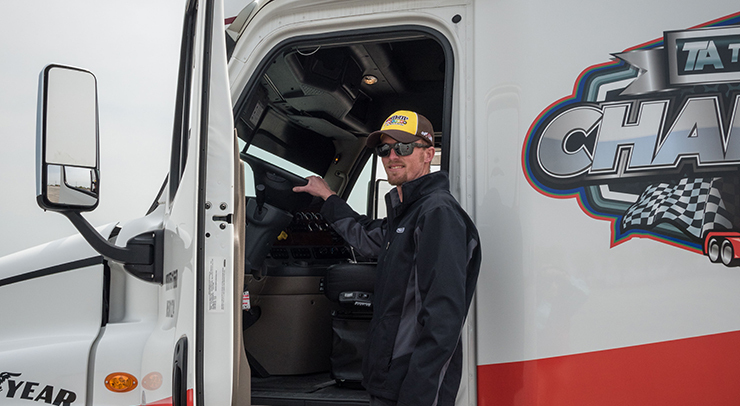 The St. Christopher Truckers Development and Relief Fund is a professional driver charity that helps drivers and their families when an illness or unfortunate injury that keeps them out of work has occurred. Are you always looking around your cab for your headset? "The Hook" from Blue Tiger has you covered.